The whole team at Ray’s Bagels is very excited about this feature and we can’t wait for everyone to use it. 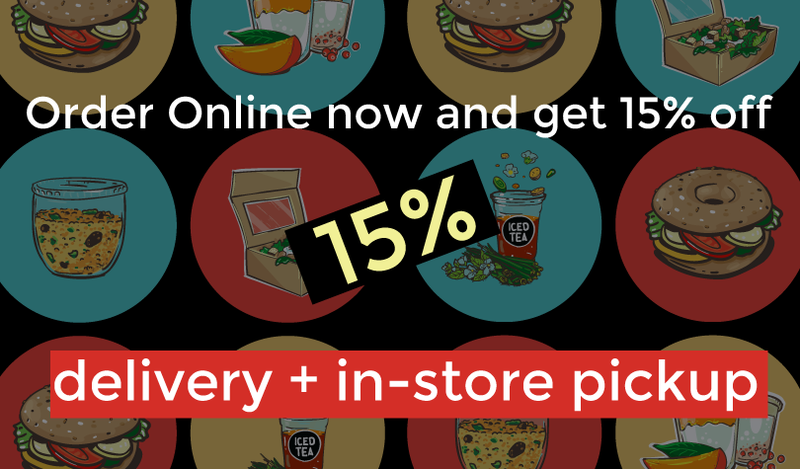 Therefore we are offering a 15% limited-time discount on any online orders. Let us know if you like it! Your feedback is always welcome!! We are still working out the details so we’ll call you back after your order and make sure everything went smoothly. Additionally, we are offering deliveries as well within our vicinity for orders above 10 OMR.